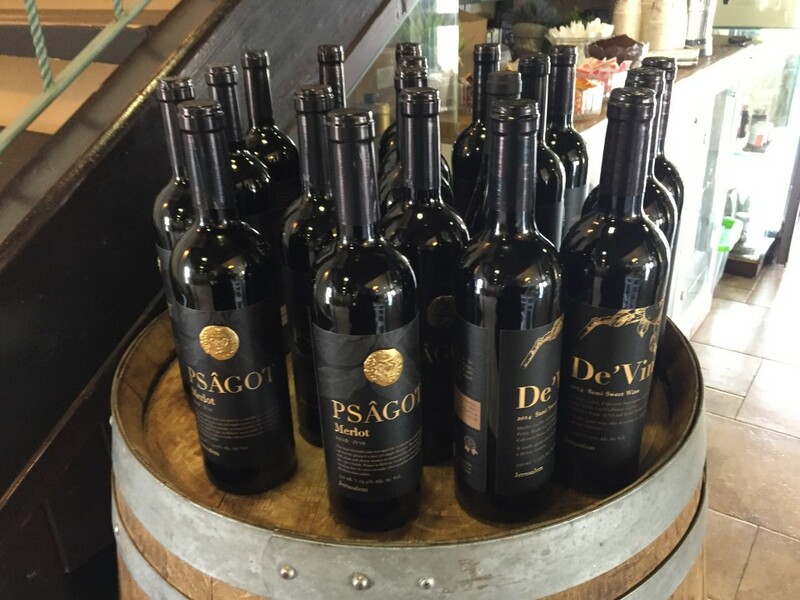 Royal Wines distributes many of the wines and spirits you will drink this Pesach and year round. Royal Wine’s PR Director, Gabriel Geller, recommends new bottlings to explore for the “Feast of Freedom” – the commemoration of the redemption of the Jewish people, some 3,500 years ago, from centuries of slavery in Egypt. 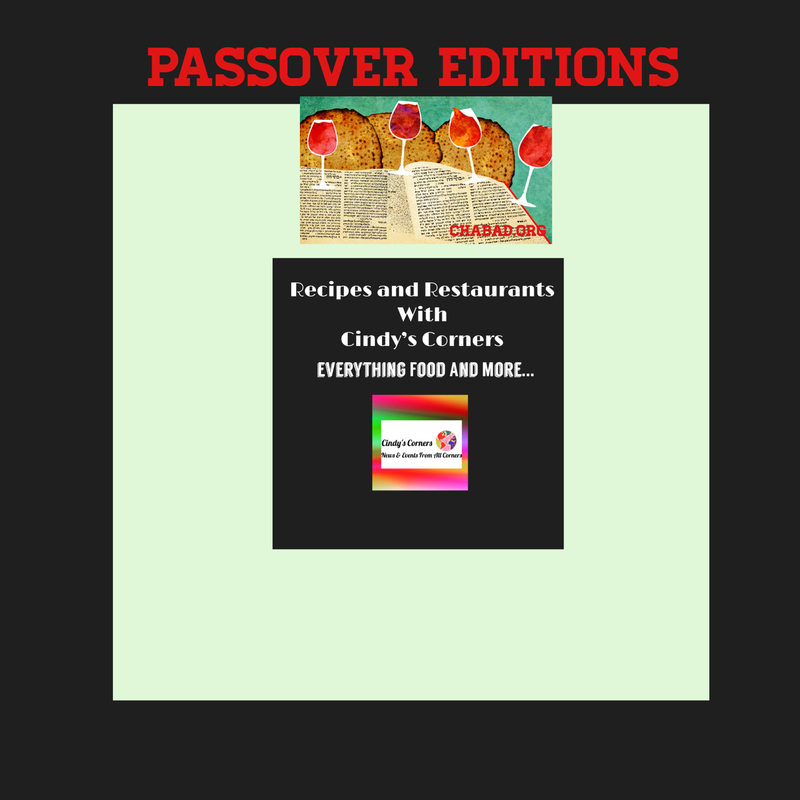 His suggestions pair exceptionally well at the Seder table or any other special occasion, and run the gamut of varieties and price points. Herzog Lineage Rosé from Clarksburg, CA (SRP $19.99) as a delicious, fruity, and herbal complement to light starters. Other good bets include Gush Etzion and Flam (SRP $24.99 and 34.99 respectively). 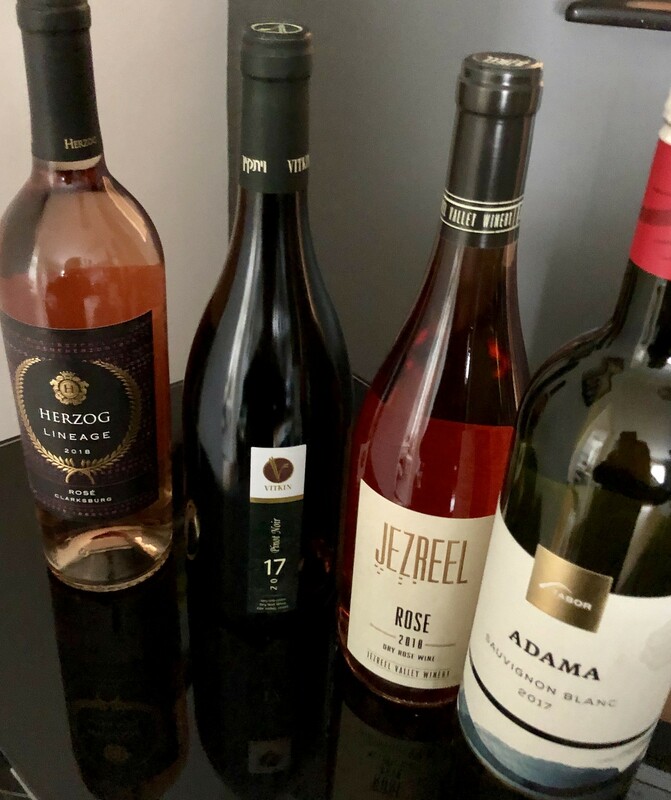 These wineries, both located in Israel’s Judean Hills, were among the first out of the gate with their new rosés this year. (My wife translated that for me). 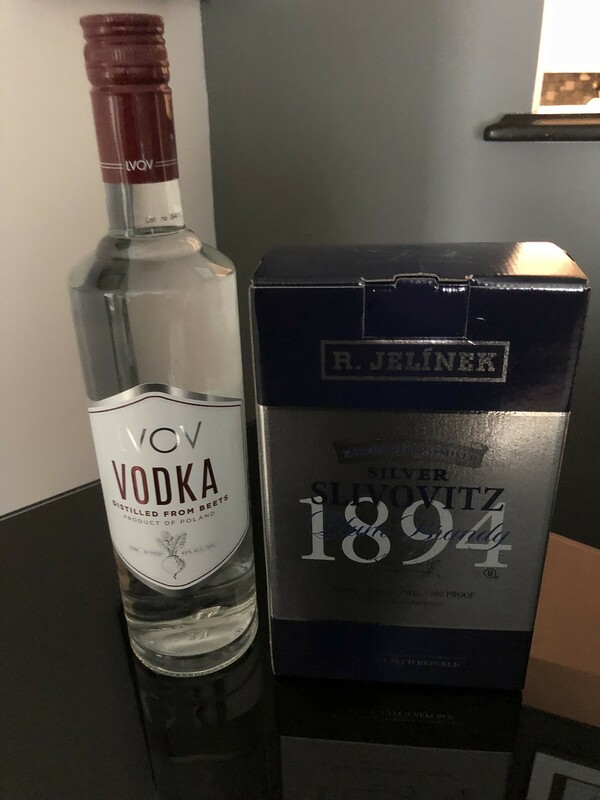 For me, I always need a good vodka to make a sangria, martini or just on the rocks. LVOV is unique because it’s made from beets. Personally, I love beets. It is a smooth vodka that blends nicely to recipes too. 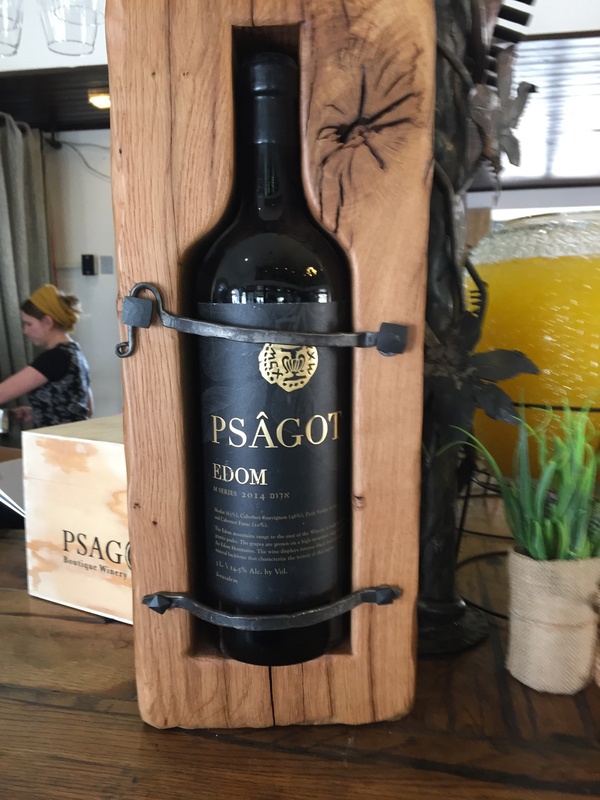 I could not write a wine article without including Psagot. 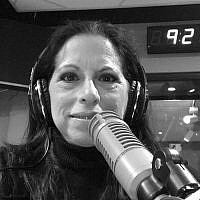 The Falic family should live until 120 years and see only Mazel for all the good they do for Jews around the world. 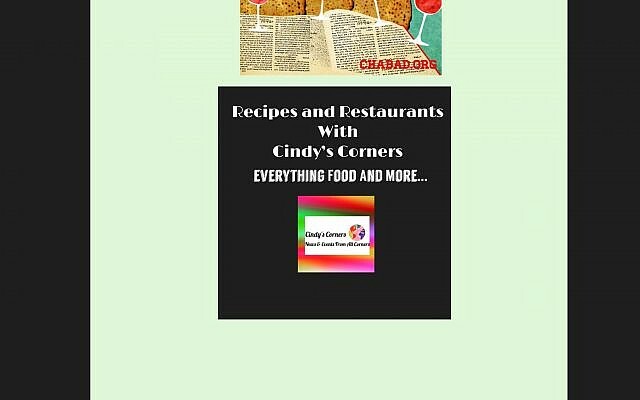 The wines are exceptional and even my non Jewish friends ask me to purchase them for host gifts. 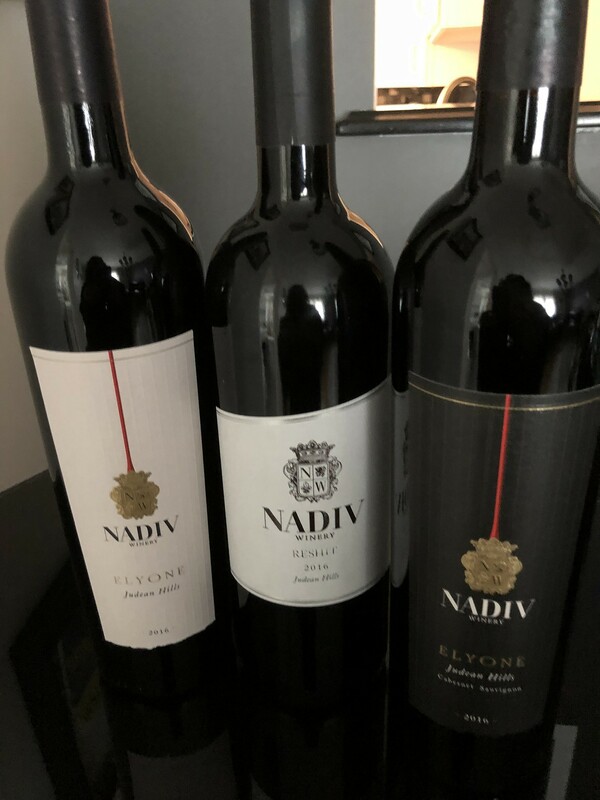 Another favorite group of wines is manufactured by Nadiv Winery. Nadiv Winery is unique in that it was started by a French family who love Israel and its unique terroir. 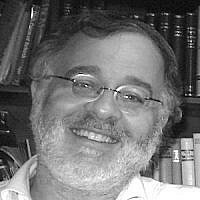 Nadiv means “generous” in Hebrew. The name also refers also to HaNadiv, the name attributed to Baron Edmon de Rothschild in the 19th century. 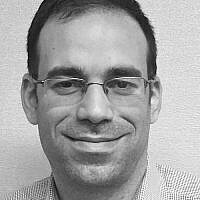 The winery blends old, romantic European French winemaking traditions with modern Israeli techniques. Wines are produced in the southern Judean Hills where it produces wines with locally grown grapes.